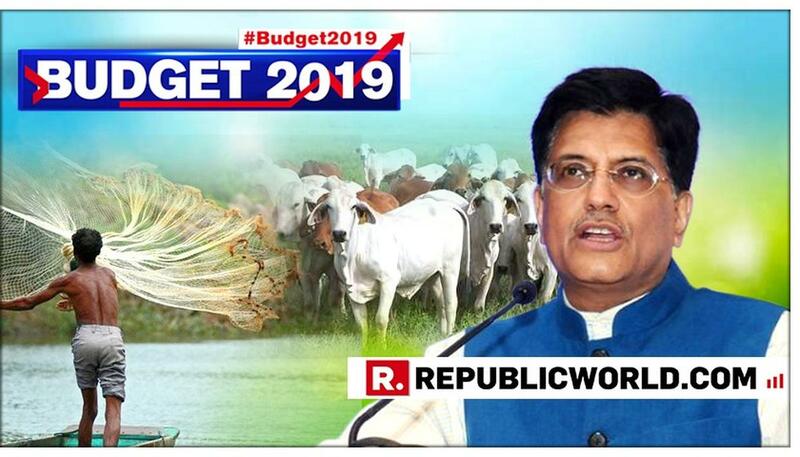 Union Minister Piyush Goyal presented the interim budget weeks ahead of the Parliamentary elections and fetched objections from Opposition leaders - right from Congress president Rahul Gandhi to former Finance Minister P. Chidambaram and TMC supremo Mamata Banerjee. 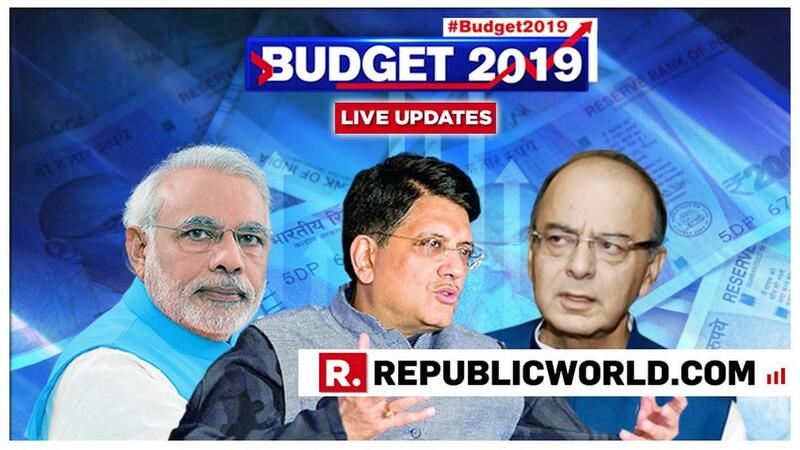 Piyush Goyal speaking exclusively to Editor-in-Chief Arnab Goswami responded to the dissents and arguments of the Opposition leaders. Goyal accused the former finance minister of handing over a crippled economy to the NDA government after Congress lost power. He even pointed to the high fiscal deficit of the UPA compared to the current fiscal deficit of the NDA government. He said, "You did not expect Chidambaram to come out and praise the budget but it is entirely because of the same gentleman that we could not do many of the other things that we wanted to do in the last 4 years. This (NDA) is probably one government who have delivered progress, facilities to the poor and villages consistently for four and half years. But what did Chidambaram do? He left for us an inherent economy which was slowing down. growth was down, inflation was up. And what did he do about the fiscal deficit? Congress let the fiscal deficit rise to 6.5% and when we came into government we had over 1,60,000 crores of unpaid bills of Mr Chidambaram that we had to pay." "In his interim budget, he announced a scheme accepting the recommendations of one rank one post and what did he provide for it? Only 500 crores. For our programs we are maintaining them, providing adequate funds for it," he added. Former finance minister P Chidambaram on Friday raised doubts over the GDP figures, before the announcement of the budget, wondering how the economy is growing at 7 per cent when the unemployment rate was the highest in 45 years. As soon as the budget was announced Rahul Gandhi drew sharp criticism over the scheme introduced for farmers, calling it an 'insult'. He stated how '5 years of incompetence and arrogance has destroyed the lives of farmers'. 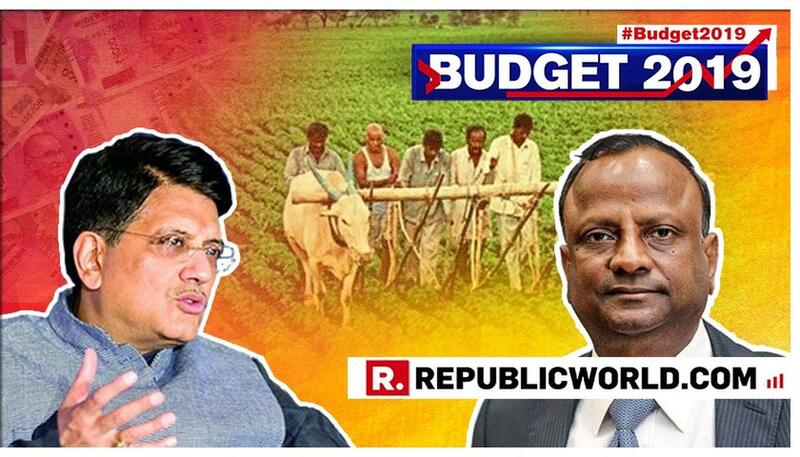 Rebutting to which, Goyal lashed out at the loan-waiver poll plank of the Congress party and raised the argument of how the party failed to work for the farmers despite being in power for 10 years. He said, "I think it is an insult for our farmers that he has belittled the small contribution the nation is giving back to its farmers for giving us food security. It will help them in some way. But what did the Congress do for 10 years when they were there? Only one thing they did was to announce a so-called loan waiver and did not provide a rupee. The worst thing is, that's the only thing in 10 years. We have made sure for times to come our farmers will be respected. He should focus on our work which is being implemented." 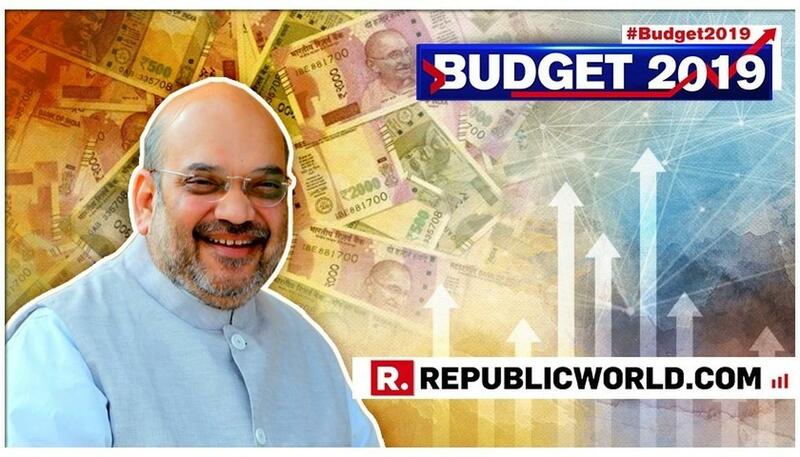 TMC supremo and chief minister of West Bengal reacted strongly to the Budget and called the financial situation of India an Economic Emergency, and many other names. She has even claimed that the Pradhan Mantri Kisan Sammaan Nidhi scheme for farmers where marginal and small farmers will receive Rs 6,000, a photocopy of the scheme by her government in West Bengal. 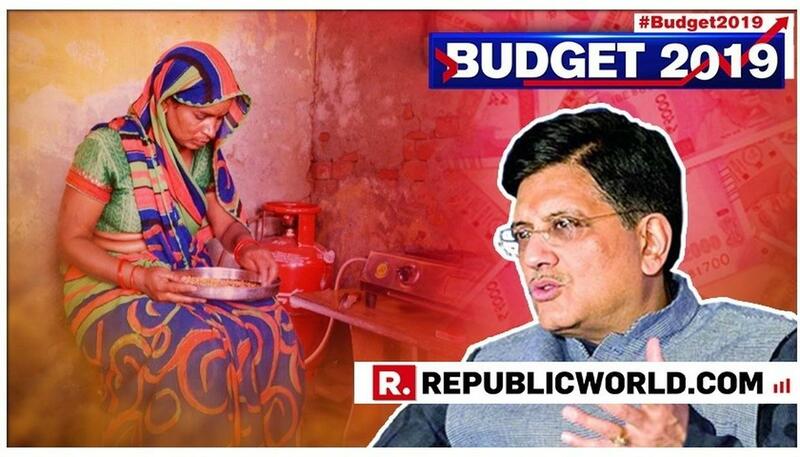 Rebutting to which, Piyush Goyal said, "I think this is elementary, all of us know it will be discussed in the coming week and passed in both houses. I think Mamata Banerjee knows all this are implementable and Modi government has been implementing."